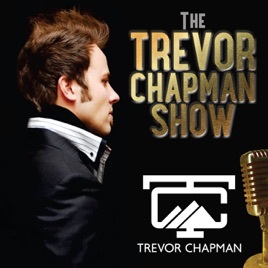 In this episode Trevor and Ben discuss social strategies that can drive you to success. Ben uses the power of LinkedIn to close deals with multi-billion dollar companies. Ben was awarded Inc Magazine 30 Under 30 Most Brilliant Young Entrepreneurs of 2016, Forbes Top 15 Influencers to be Following (#13) and has worked with Tony Robbins, Cash Money Records, Spotify, Snoop Dogg, CES, Epson, Ericcson.